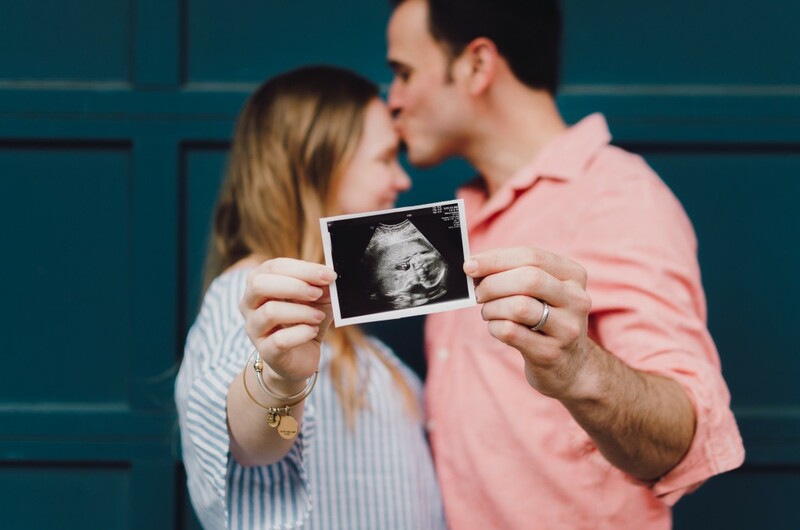 If you’re one of those people who are so eager to start a family and is trying to get pregnant, the first thing that you should acquire is a home pregnancy kit. Not only an easy method to check pregnancy, it is also accurate and is abundantly available at all the medical stores, as well. 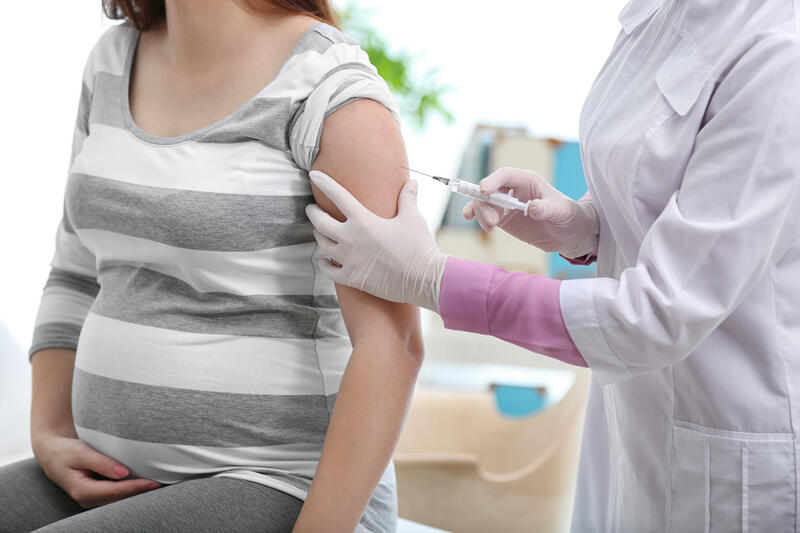 Identified with the process of testing the HCG (Human Chorionic Gonadotrophin), the test reveals if you’re pregnant or not with the help of the presence of this hormone (in both blood and urine). 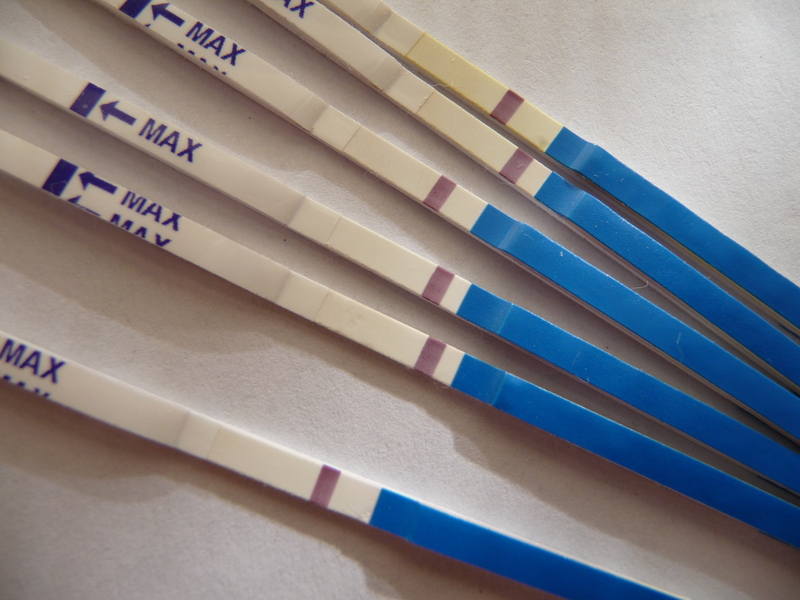 While the blood test might demand a visit to the hospital, one can use the home pregnancy test kit to detect the HCG in the urine. Therefore, here’s a step by step guide of using a home pregnancy test kit. There are plenty of pregnancy kits available in the market and all of them, are efficient. They all work with the same principle where you can detect the HCG levels in the urine. However, the first thing that you should check while buying a test is the expiry date. Confirming that the box is sealed, you can then get the prominent brands. 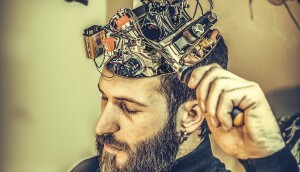 It is recommended to go with tests that contain two sticks so that you can repeat the test just in case. On the top of that, do not store/stock the kits for months in your cupboard as they get expired pretty soon. Each test comes with a default manual attached to it. Therefore, read all the instructions in the manual and whenever you’re getting a new kit, read that manualas well. The symbols of pregnancy are different for different brands and different kits. 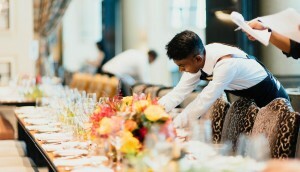 Sometimes, the urine collection methods vary as well. 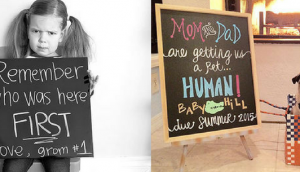 You May Also Like 25 Pregnancy Gifts That Will Pamper Expecting Moms! Timing is important for the pregnancy kits. In case if you have missed the period, wait for a day or two, before you actually take the test. This way, the results will be precise. Also, make sure that you do the test, early in the morning because of the possible high HCG concentration during that period. Do not worry or be anxious while you are taking the test. Wash your hands and then collect the urine in the provided plastic container. It is preferred to use the midstream urine for the test. While some brands will ask you to directly pee on the stick, some of them will provide you a dropper to place the drops on the stick. 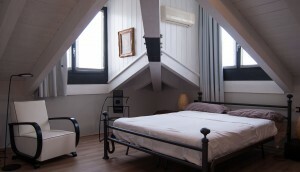 In cases where you’re directly urinating, see if the window is open first. You need to wait for the results for a duration until the urine hits the level surface. The reaction usually takes around 5-10 minutes and in most of the cases, earlier than that. The test contains a timer showing that the tick is working and if it’s not get a different test kit. 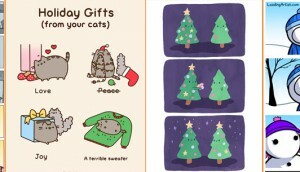 The symbols usually differ for different kits. While some have the plus and minus symbols, some of them come with a single red line and the double line symbols. However, if you’re unsure about the result the first time, you can always try the test for a second time. But, make sure that you’re taking them between a definite interval so that your result is not tampered. Finally, if the test results are positive, go consult a doctor for a blood test so that your pregnancy gets confirmed. If the test results are negative, do not get disappointed. 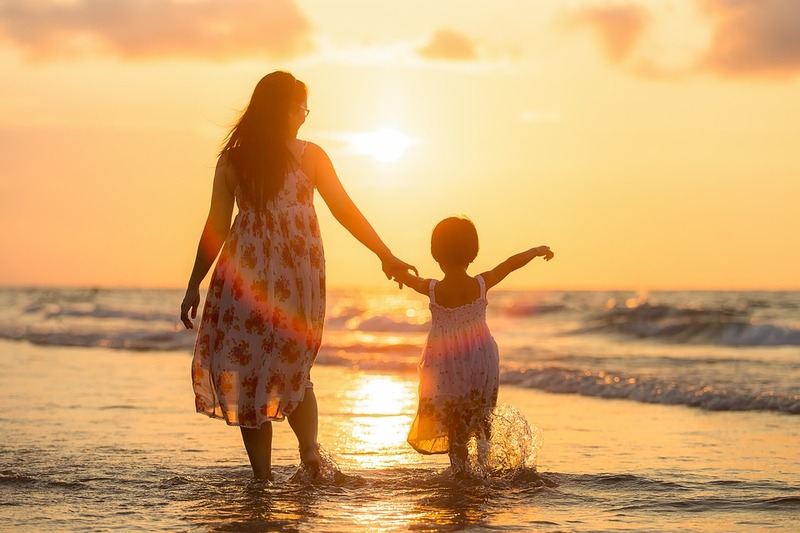 Make an attempt and within no time, you will be able to start your own family. 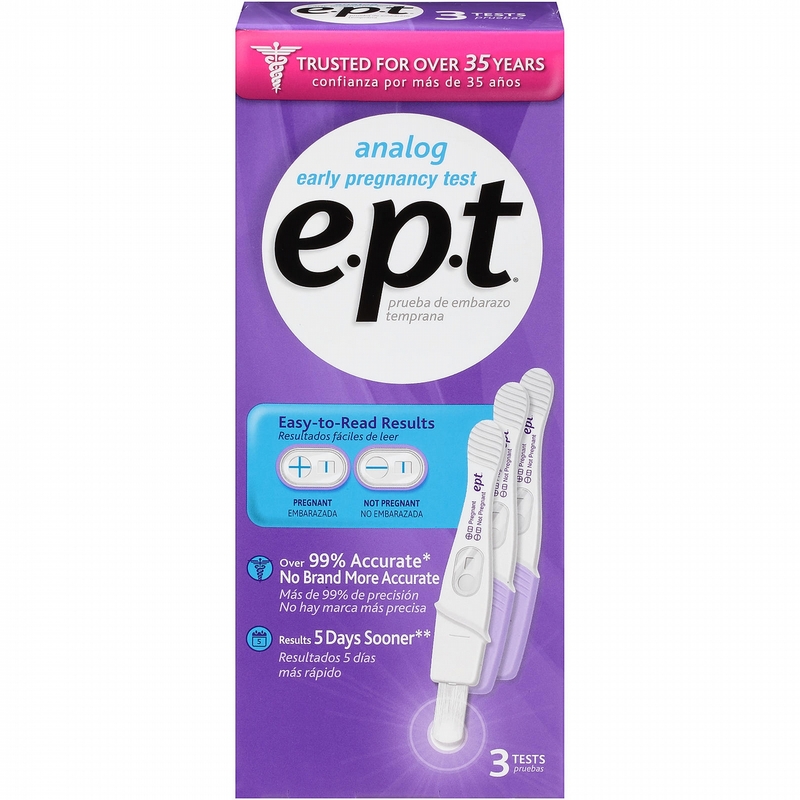 What Is A Pregnancy Test Kit? A pregnancy test kit is a quick, easy, efficient way to confirm whether you have conceived or not. Moreimportantly, a home pregnancy test kit saves one a lot of time and money as well. Essentially, it carries a strip on which you need to put drops of your urine to know whether there is a baby inside or not. By simply peeing on a pregnancy test strip helps you check the presence of the pregnancy hormone, hCG in the urine and gives the result. 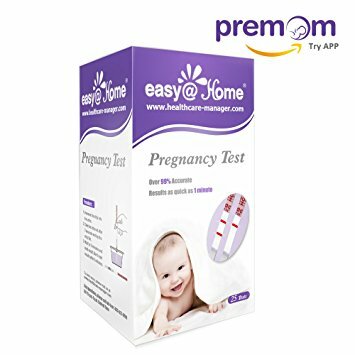 The test generally takes 5 minutes in all, and the appearance of two lines indicate the presence of hCG in urine, thus confirming a pregnancy.Keep reading further to know about the most popular home pregnancy test kits in the market. What Are The Popular Pregnancy Test Kits Available? 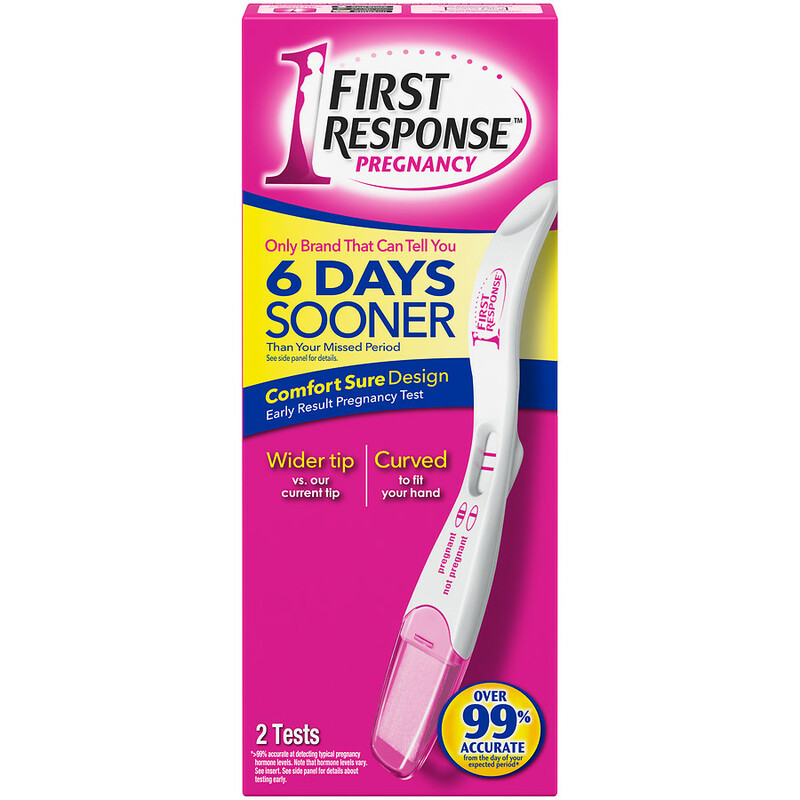 First Response Early Result Pregnancy Test, a digital pregnancy test kit, claims to detect a pregnancy as early as 6 days before a missed period. 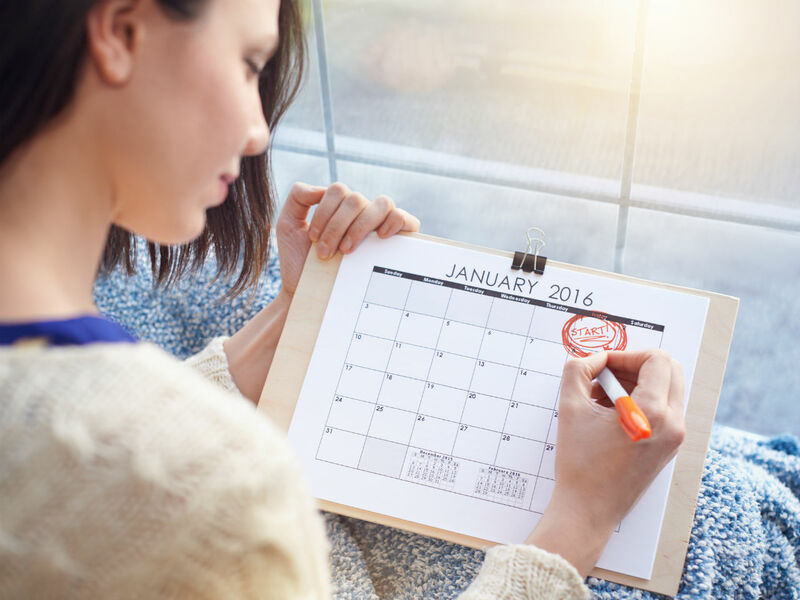 Featuring First to Detect technology, the FIRST RESPONSE Early Result Pregnancy Test is sensitive enough to capture scant amounts of pregnancy hormones to give you results 6 days sooner than your missed period. The first few weeks of pregnancy are critical to fetal development, so early prenatal care is important for a healthy birth weight and the baby’s survival. 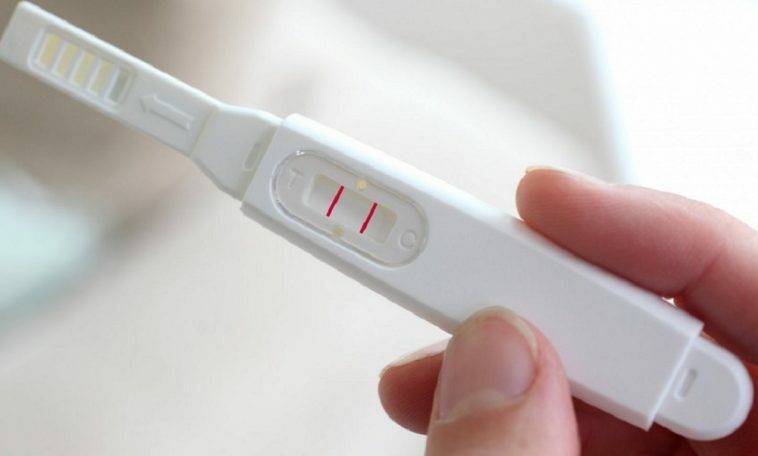 The Wondfo home pregnancy test is used to detect the presence of the pregnancy hormone, human chorionic gonadotrophin, in the urine. The test is very easy to use and comes with a dropper and a test strip, as well as the test stick; this means you can either place the test stick under the urine stream or collect a sample and then use the dropper to transfer small drops of urine onto a test strip. Check Out The Strips. The Only pregnancy test with Smart Countdown, reassuring you the test is working as it counts down to your results. 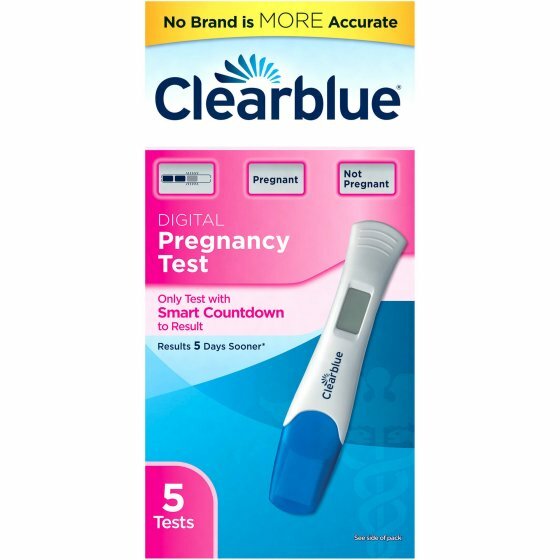 Clearblue Digital Pregnancy Test claims over 99% accurate at detecting pregnancy from the day of your expected period. The digital display uses Words, ‘Pregnant’ or ‘Not Pregnant, for results, taking away the confusion of interpreting lines at an emotional time. The e.p.t. Early Pregnancy Test claims more than 99 percent accuratcy in laboratory tests, when used from the first day of your expected period. 13 Youngest Parents In The World. When Kids Have Babies! 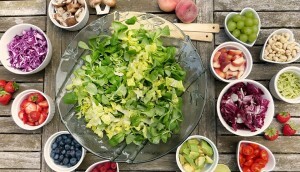 How Much Does Jenny Craig Diet Cost?